Hat-Trick recently launched their Fitness Friendzy programme at Moorside Primary School. Fitness Friendzy is working in partnership with the local primary schools to increase the number of women participating in sport and exercise. 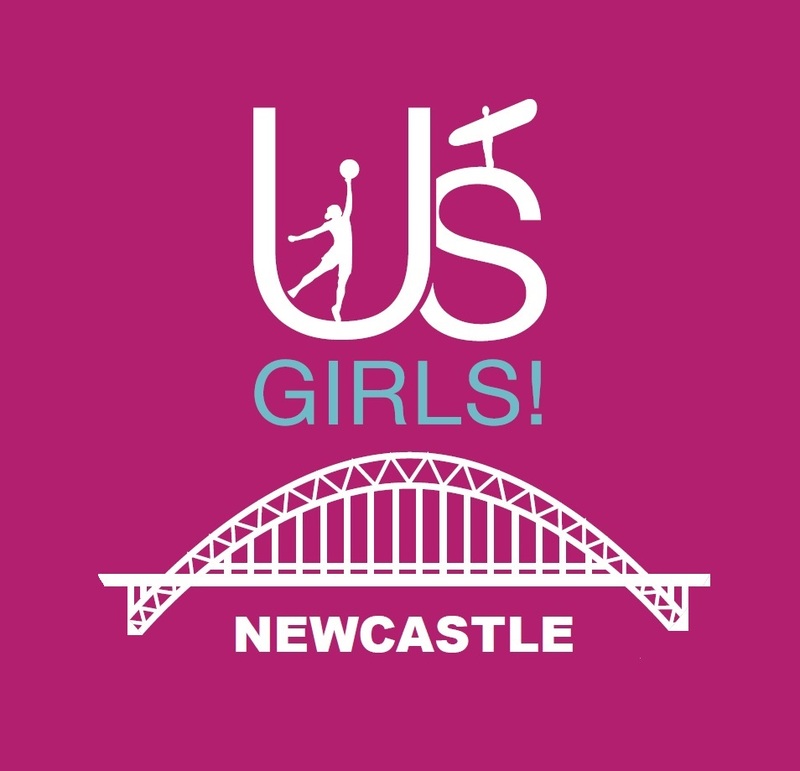 Moorside Primary School hosted the first Fitness Friendzy session where Hat-Trick’s ‘Us Girls’ team put the female parents and carers through their paces with a short 45 minute exercise routine; don’t worry, this isn’t a bootcamp! The session is a fun, friendly and enjoyable workout. We would love to see more parents and carers of pupils coming to the session, for more information please contact kate.codling@hattrickproject.org or just turn up at Moorside Primary School at 9:00a.m. every Thursday morning. Once a month the Us Girls team also hold a healthy cooking class, which lasts 45 minutes. This takes place before the exercise session with Centre West’s Community Development Worker, Bernie Mackell donning the chef’s hat. All the sessions are free and cooking ingredients are provided. All sessions take place during term time. Fitness Friendzy is the brainchild of Kate Codling, Hat-Trick’s Community Sports Coach. 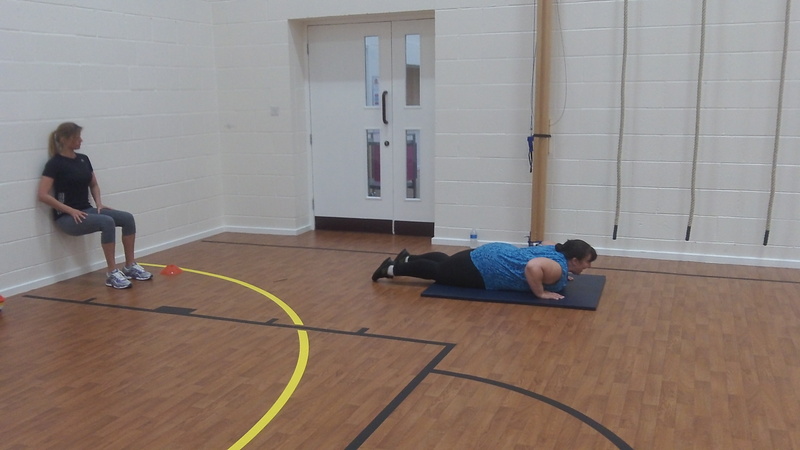 Kate has worked within the fitness sector for a number of years and is a qualified Personal Trainer and has produced enjoyable circuit training sessions that include a variety of activities. Come along and take part in the next session, we’d love to see you there!